Apologies for the two kindle-related posts in a row, but this arrived in the post today & ahh, I couldn't resist! 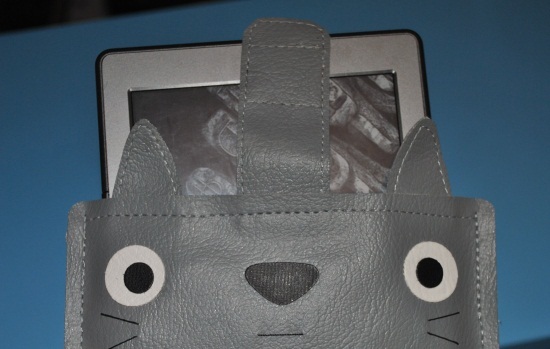 It's a Totoro kindle case! (Who, if you're not a Studio Ghibli fan, is from My Neighbour Totoro). I got it from Rabbit Smile's etsy shop, and it's just perfect! It's lined inside too so I don't need to worry about the safety of my kindle when I am just chucking my bag around (a very bad habit). The shop also has cases from iphones & ipads and they are AMAZING. Look at that pug! 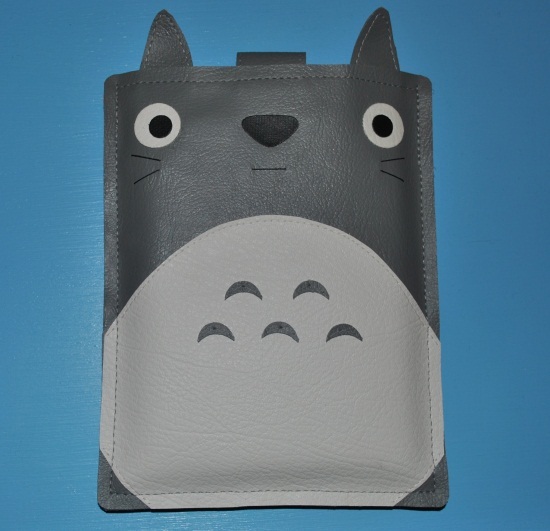 & the kindle cases are only £16 (which is very reasonable, considering how ridiculously cute they are). Oh my gosh! I LOVE these!! 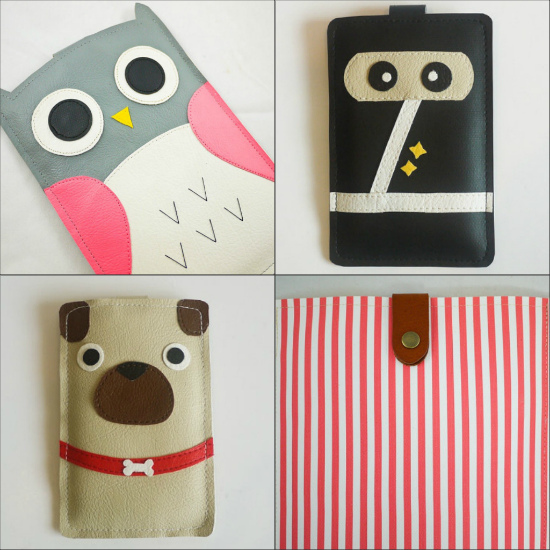 The owl is gorgeous, but he pug is a definite must. I am browsing this shop as soon as I click 'Post Comment'! I adore that owl over! OMG. I'm totaly getting one of these, don't know wether to get Pug or Owl! I am looking for a kindle cover for my kindle which will arrive in the mail in a day or two. Found etsy very cute and reasonable for hand made kindle covers. Following you now! ^_^. 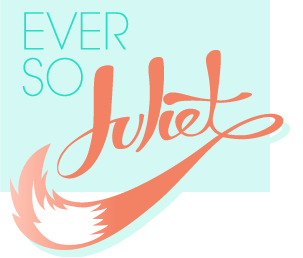 I haven't decided which kindle cover I want from etsy but I will order one once I have my kindle in my hands :p.